‘Ello! 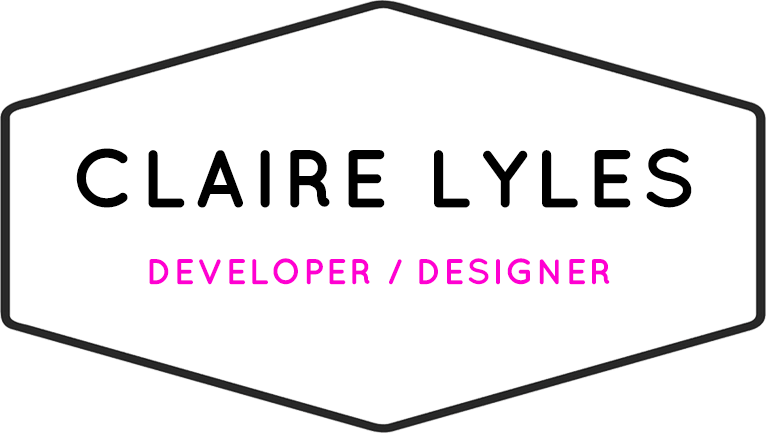 My name is Claire and I'm currently working as an Interaction Designer on Google Cloud Platform. Production Control Planner, Tesla Motors Inc.
A few snippets of my most recent work. mystride™ is the new way for horse riders and equestrian businesses to share, interact, and transact through a mobile app and platform. 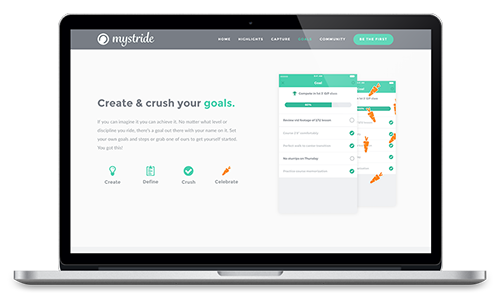 The mystride™ iOS app combines social interaction, activity tracking, and mobile commerce into an industry first product offering. I was tasked with carving the product direction for their first iOS app and website. With only branding in place, I designed the Mockups, Lo-Fi Prototypes, Hi-Fi Prototypes, UI Kit, UX Flow, Visual Design, Website design, and v1.0 UI of the Beta app. Today's modern equestrian world was built upon rich, traditional roots. As a result, the horse industry has since been slow to adapt and incorporate technology for both the business owner and the rider (consumer). Many of today's young, tech savvy riders still rely on word-of-mouth to perform all aspects of horse care and training. In addition to the obvious logistical issues caused by a lack of industry technology and automation, today's riders must rely on their own scheduling to track and manage their individual training programs. Mystride™'s key business objective is to solve the issue of a disparate horse community. By merging equestrian lifestyle and activity tracking into one app, Mystride™ would become the go-to app for all riders regardless of discipline. Finally, a single solution will solve the industry-wide issue of scheduling and communication. 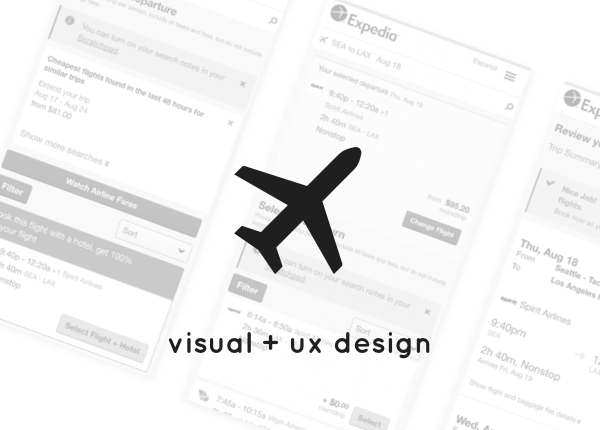 In order to create the most contextually relevant experience for users, I began my design process by performing field research in the form of a competitive audit. I evaluated 3 main competitors within the activity tracking market (Map My Run, Runkeeper, and FitBit). After analyzing what each product did well, and what they could improve on, we created a benchmark for our activity tracking feature. After many discussions between product development and engineering we realized the technology challenges associated with an activity tracker …this was going to be no easy feat! 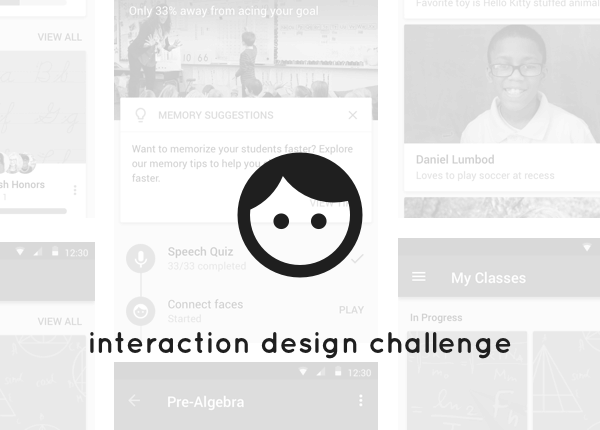 Once we came to an agreement of our business and technology requirements, I began creating user personas in order to empathize and understand the user's journey throughout the app. 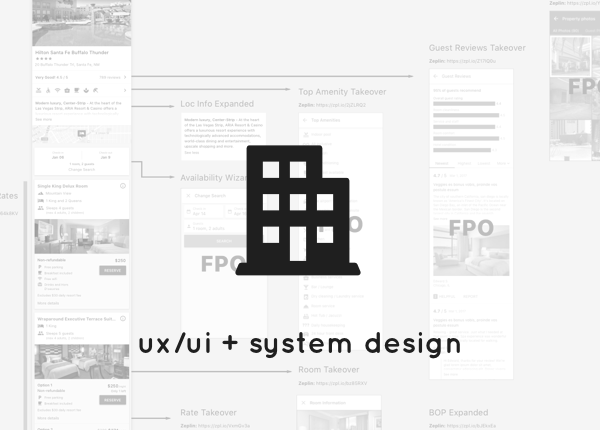 Once the personas were complete, I was able to create basic user flows and wireframes (rough pen & paper sketches). These were iterated numerous times while feedback was gathered from stakeholder presentations and webinar focus groups. Unfortunately due to time and budgetary constraints, trade-offs had to be made with Usability and A/B testing. As a result of this short deadline, we jumped straight into high-fidelity prototyping. I created a UI kit and begin visual design work in Sketch based on approved wireframes. 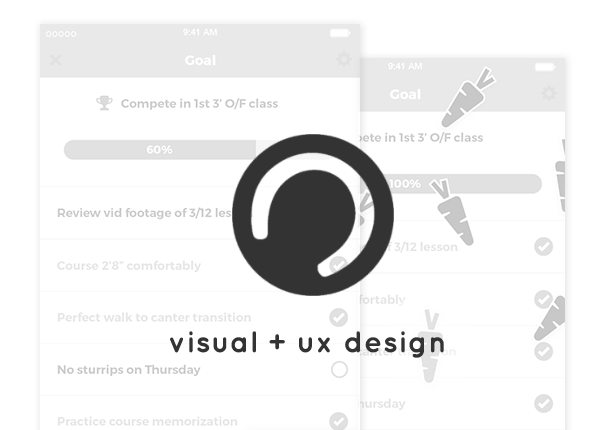 Using Invision, we synced up our hi-fi Sketch screens to test the user flow and interaction. We internally and externally tested our hi-fi prototype, and several iterations later, we submitted our finished feature for engineering to begin coding. 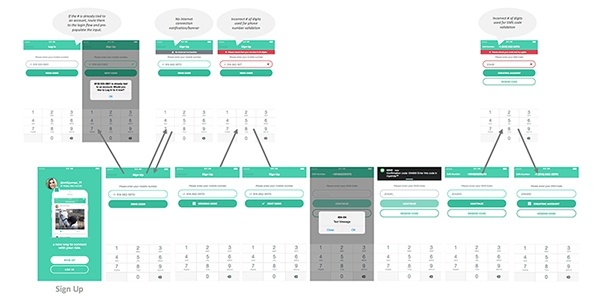 This process flow was also repeated in the development of additional features such as: Log-In/Sign-Up, Stable, Horse Sharing, Horse Profile, Activity Feed, Messaging, Ride Review, Goal Tracking, Notifications, Rider Profile and Settings. The Mystride™ team is currently in beta testing with these designs in place. My inspiration for design came from a wide range of sources. 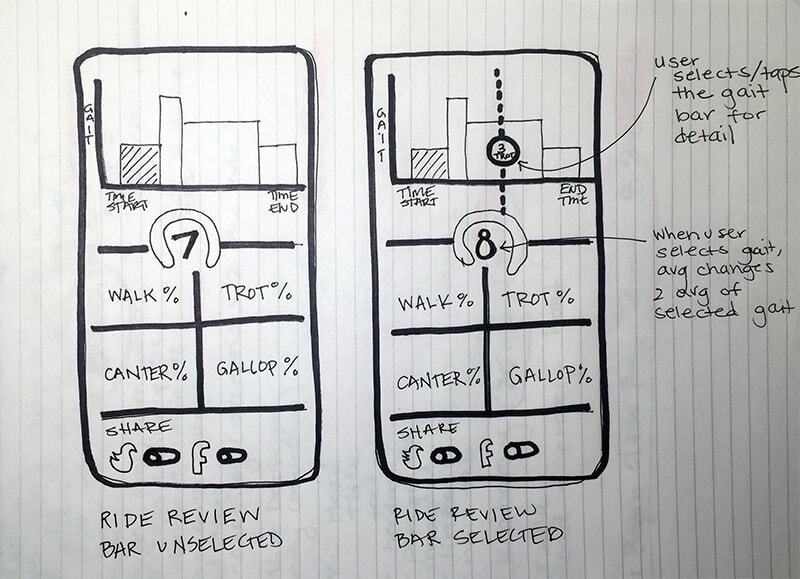 What we found in our user research, was horseback riders respond well to apps that are simple and easy to navigate, especially when accessed from the saddle. Because of this, we changed our hidden hamburger navigation to a fixed-footer navigation. 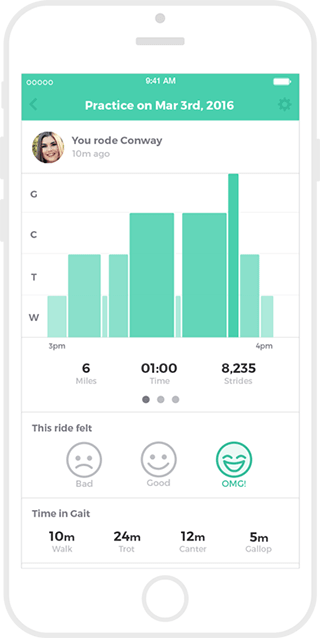 This seemingly simple change saw an overwhelmingly positive response from riders of all ages because it simplified the app into 5 easy to access quadrants (Activity Feed, Stable, Record Ride, Notifications, Profile). 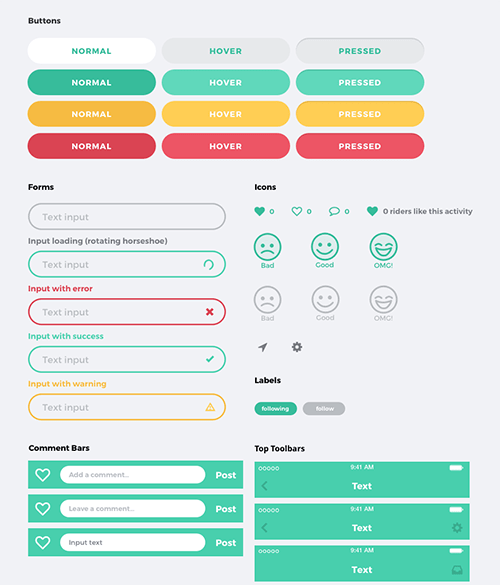 Since ease of use and accessibility were rated highest among users tested, I leveraged flat UI design in order to deliver a seamless experience. It was equally as important to make sure the app appealed to riders of universal disciplines--whether it be Western or Saddle Seat. Without becoming overly “horse-y” or feminine, we decided to use a soft mint green and tie in an iconic carrot.